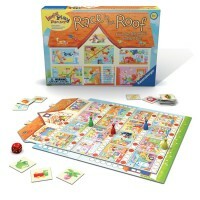 Set your marble at the start of the obstacle course and get ready for a fast-pace topsy-turvy race! 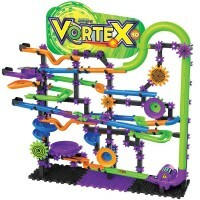 Beat the clock racing the marble through this super fun obstacle course! 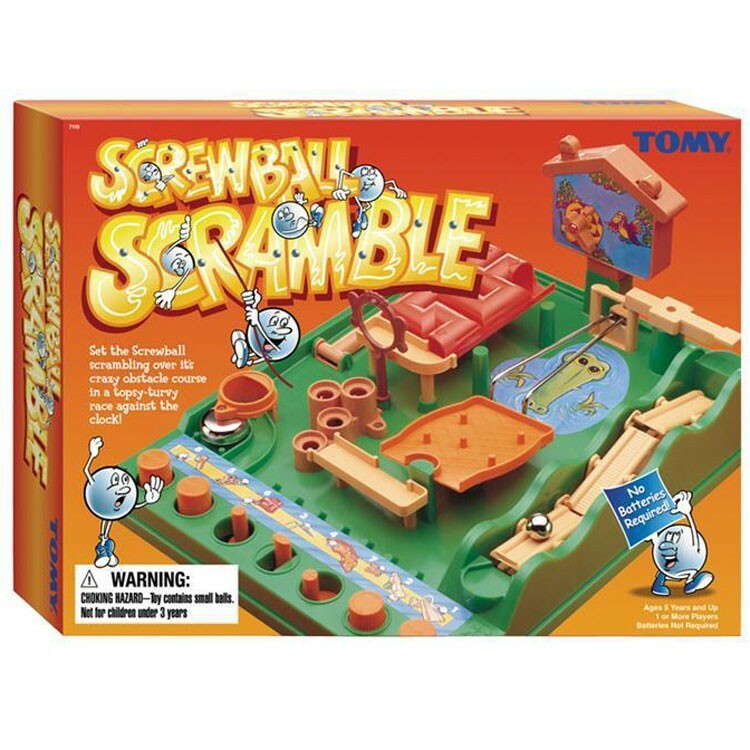 Screwball Scramble Marble Racing Game by TOMY has become kids' and parents' favorite action game. 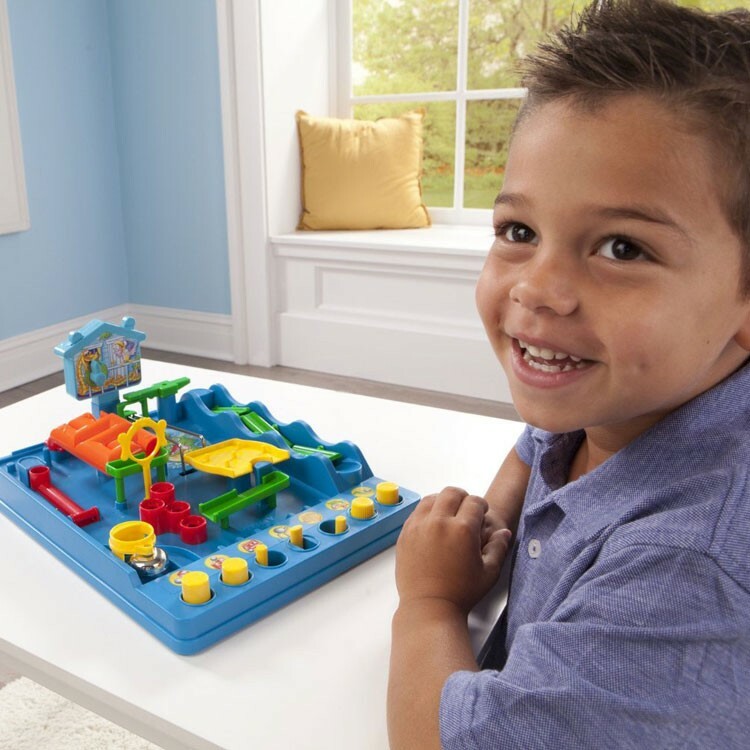 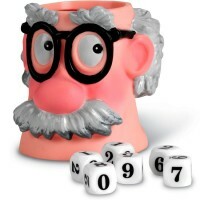 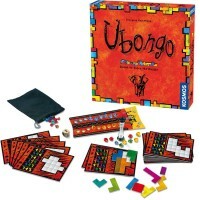 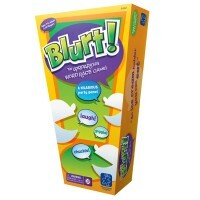 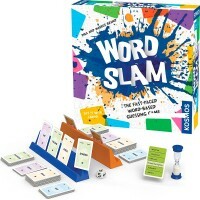 The game set from Educational Toys Planet comes with a base board, 9 obstacles, 2 marbles and timer. 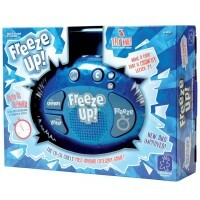 Your child can play the action game alone (against the timer!) 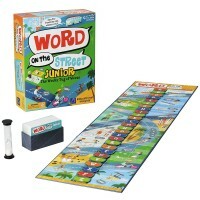 or with the friend or sibling. 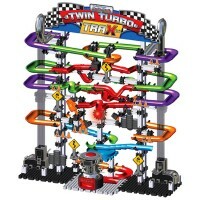 Take turn maneuvering the marbles through this crazy racing course and time how fast you can do it. 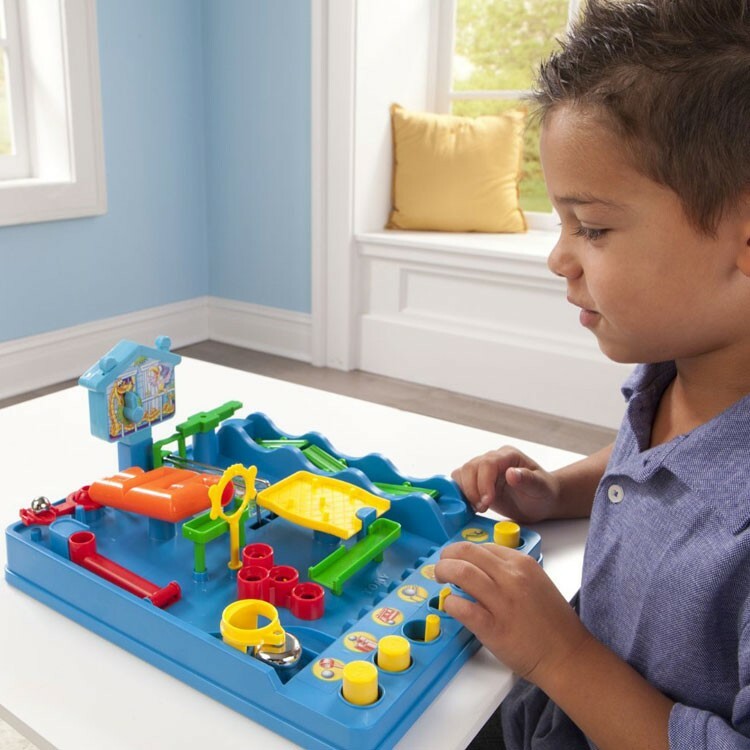 Screwball Scramble Marble Racing Game is a cool play idea for your next play date with a friend, or rainy day activity. 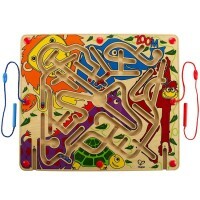 Set your marble at the start of the obstacle course and get ready for a fast-pace topsy-turvy race! 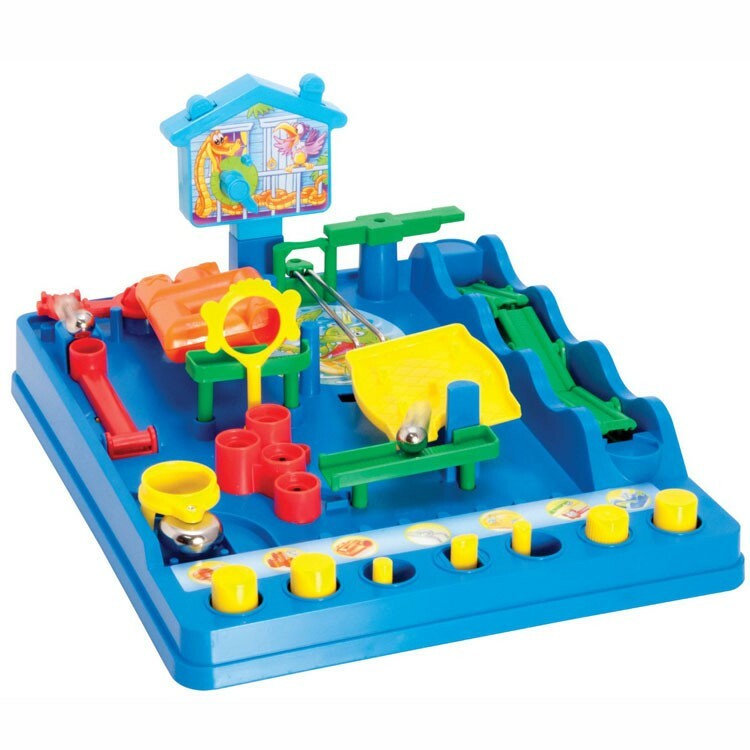 Dimensions of package 3.5" x 11.5" x 14"
Write your own review of Screwball Scramble Marble Racing Game.